A common complaint that I’ve seen on various forums is white powdery mildew. It can affect a wide variety of plants including grapes, strawberries etc but the questions mostly enquire about their squash’s and melons. 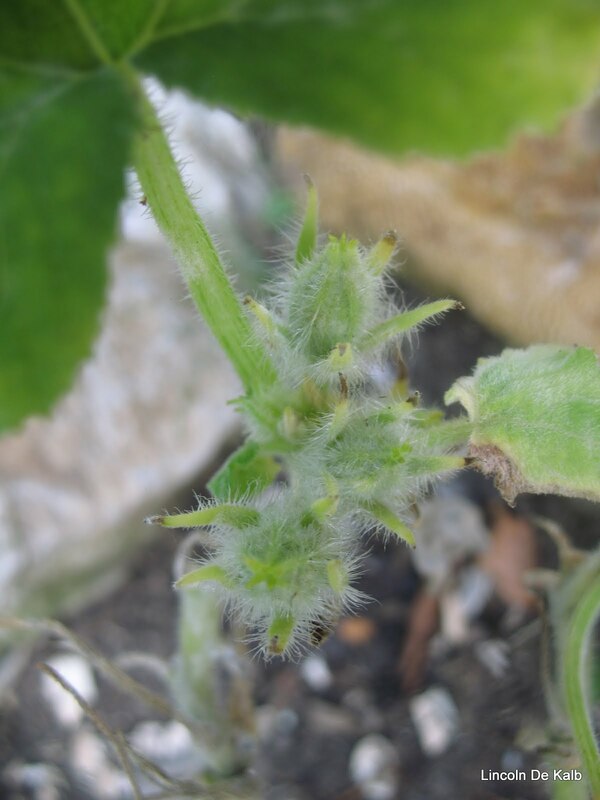 Indeed my zuchinni, cucumber and rockmelon (cantaloupe) plants all have this condition which is what started this research topic. 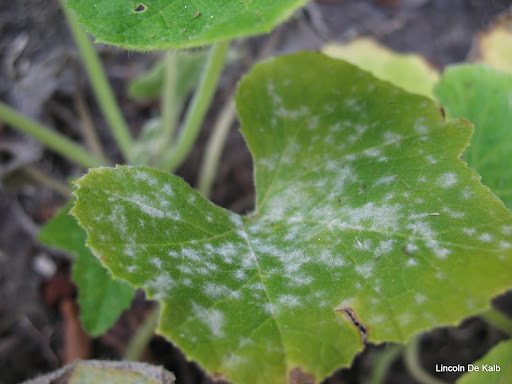 While it’s commonly referred to as white powdery mildew is can come in white, brown or grey. It’s caused by a few different types of fungus all from the Erisyphales order for those botanically minded folk. 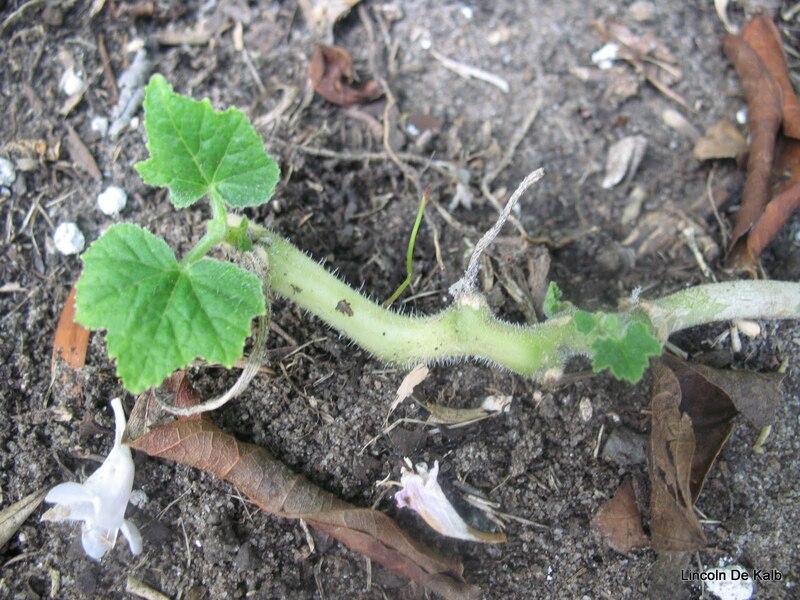 It seems that specifically my garden has Podosphaera fusca which according to Wikipedia affect curbits (cucumbers, squash, melons etc). The picture on the left show’s prominent vibrant mildew clusters. 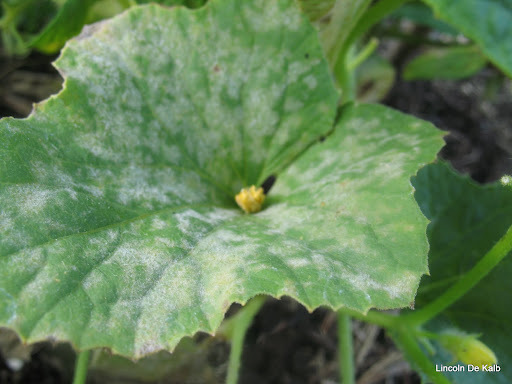 Powdery mildew is primarily caused by environmental conditions such as high humidity, not enough sun etc. If possible try and get the affected plants 6 hours of good solid sunlight a day. Saying that though it hasn’t helped my rockmelon which get’s full sun all day. Other treatments that I have found are your usual supects of fungicide and store bought chemicals which I’m not a fan. An organic treatment that I am using and it looks to be working is milk. Good old fashion cows milk has natural anti-bacterial agents called lactoferrin. Lucky for us these agents aren’t detroyed when milk is pasteurized. To spruke some of the antibacterial benefits, lactorferrin is produced commerically as an over the counter supplement for athlete’s foot, yeast infections and for athlete’s to boost their own immune systems while training. Lactoferrin is in highest concentrations in human breast milk but also in small quantities in cows milk and, would you believe it, tears and nasal secretion. I haven’t tried sneezing or crying on my plants but I have sprayed them with the recommended 1 part milk, 9 parts water a few times with ongoing success. If you use skim milk there’ll be less fat in it to go rancid but I haven’t had a problem with this. Make sure you spray under the leaves as well as the fungus is on both sides. Compare the picture to the right with the one above. You can see the fungus is less distinct and starting to fade. This is 2 weeks after the initial spray with a follow up spray a week later. 2 weeks spray and cut back. I trim back the badly damaged leaves before spraying. This will allow the plant to spend it’s energy on the parts that are savable. New growth should bounce back once the fungus isn’t sapping the energy from the plant. Sodium Bi-carb – up to 10g in 1litre of water. Carefull though as too much will burn the plant. Liquid Seaweed – a great fertilizer which will help the plant fend off attacks but sometimes too much fertilizer can cause the powdery mildew in the first place. Have you tried milk or any of the other solutions? Have you any other ideas? Would love to hear about your stories battling this very common problem.